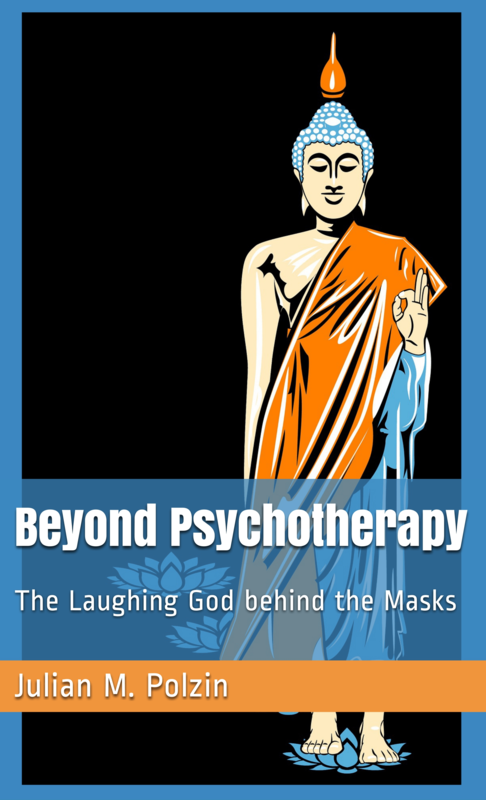 More & more psychotherapists, educated in western schools of thought, find astonishing similarities between cognitive behavioral therapy and eastern Zen Buddhism. While the phenomena that occur on a daily basis to a therapist, leave the western mind baffled, we find ourselves finding answers not in belief systems or scientific reductionism of the 20th century, but in the practices of eastern spiritual teachings, quantum physics, neuroscience, the research on psychedelic substances & past life experiences. Giving up objects of knowledge, humans make experiences which liberate them from suffering. Is it possible to grasp the ungraspable reality, which could bring this liberation about? Instead of trying to describe the indescribable, which is beyond rational thought, Zen does not explain what „swimming in the ocean of the universe“ is like, like many religions or belief systems try to accomplish, instead it points to the ocean. Thus the individual can experience the ocean for themself.